Indiana Dunes State Park consists of 2,182 acres of primitive, beautiful, historic and unique Hoosier landscape. It lies at the north end of State Road 49 in Porter County, and includes more than three miles of beautiful beach along Lake Michigan’s southern shore. In the early 1900s scientists, recreationists and nature enthusiasts, recognizing the value and potential of the Indiana dunes area, fought to have the region preserved. As a result, in 1925, the state park was established. The park is one of two state park’s in the country surrounded by a national park, the Indiana Dunes National Lakeshore. Combined, over 15,000 acres are protected. Among the many animals, the bird life in the dunes is perhaps the most spectacular. total, over 360 species of birds have been logged along the shore of Lake Michigan in Indiana. The north-south orientation of the lake creates a funnel effect in the fall, as birds migrate along the east and west shores. In the spring, birds pile up on the southern shore, hesitant to fly over the lake. For migrant songbirds, the dunes are an oasis for fueling up before continuing along the lake into Wisconsin and Michigan. For birds of prey, the lake is a formidable obstacle, lacking the needed thermals for efficient flight. Whether you have beginner or advanced identification skills, Indiana Dunes is a great place for birders. This blog seeks to educate folks to the massive longshore bird migration that is observed at the Indiana Dunes State Park in the spring months. The longshore bird flight at Indiana Dunes is coordinated and compiled by Indiana Audubon and the Indiana Dunes State Park. Funding is provided by the Lake Michigan Coastal Program. 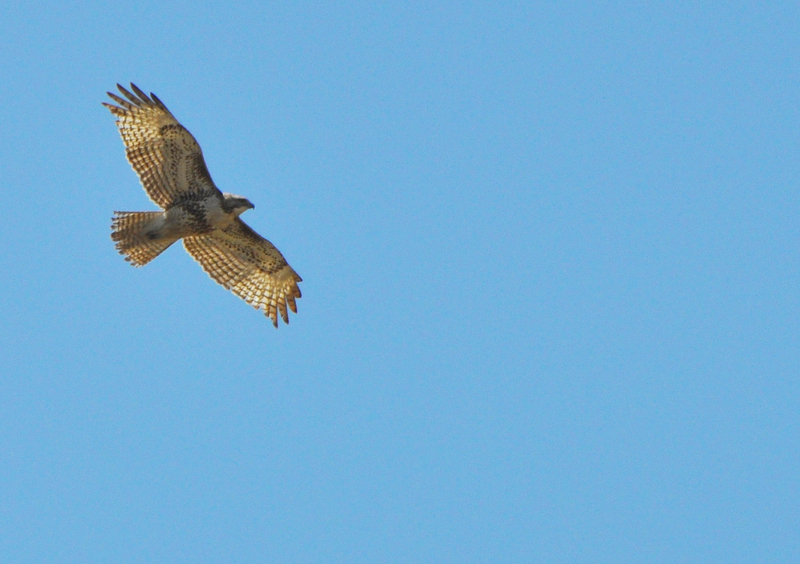 Flight counts are conducted by seasonal birding experts from early March through May. Most counts require a southerly wind for a good flight to occur. I ordered the book Birds of the Indiana Dunes…where and how can I track its delivery?? How can I track my order of The Birds of The Indiana Dunes? Greetings, the Indiana Dunes State Park does not sell the Birds of Indiana Dunes for delivery? 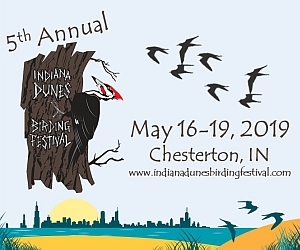 Several vendors do sell it online that you can order from, including the Northwest Indiana Migratory Bird Association website, Indiana Audubon Society, and the Indiana Dunes Birding Festival.